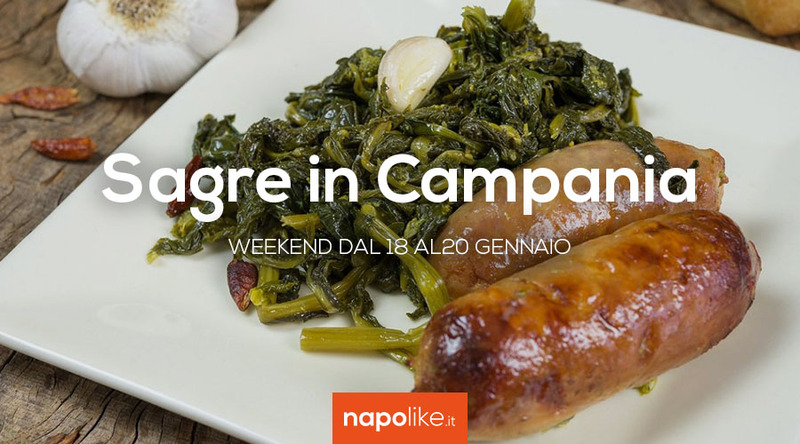 Porchetta, soffritto, sausages and broccoli and much more with the festivals in Campania during the weekend from 18 to 20 January 2019. 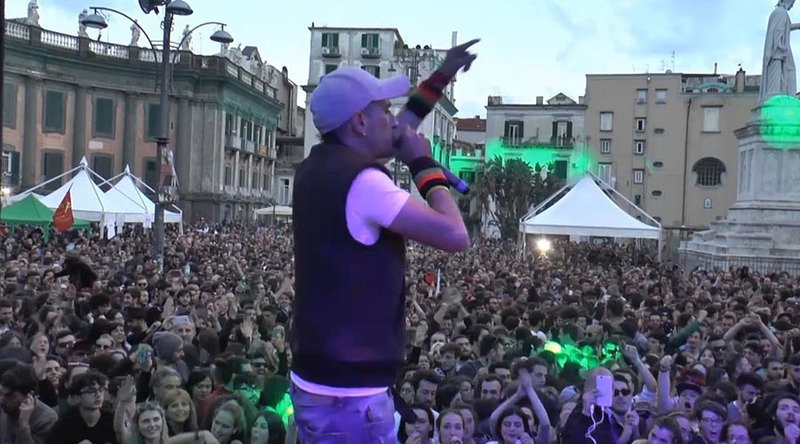 Le Festivals in Campania never disappoint the many visitors who crowd every week in the many villages of the regioone and also in the weekend from 18 to 20 January 2019 there will be some fun. First of all, the wait comes festival of fried and sausages and broccoli in San Sebastiano al Vesuvio, proposing some of the most loved dishes by anyone who loves these fairs. In Sant'Antonio Abate, however, the pork festival as part of the wider fair dedicated to the saint. 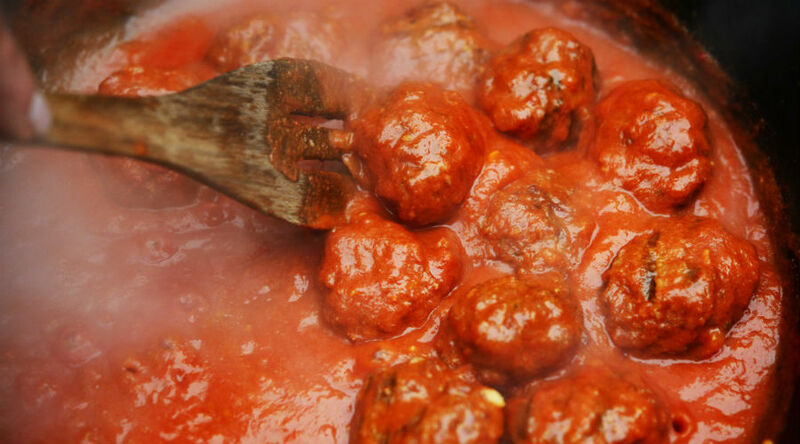 In Naples, in the center, arrives DEGUSTA with many typically winter products all to taste. Here are the details on festivals in Campania at the weekend. Good mood and good food at the fry and sausage and broccoli in San Sebastiano al Vesuvio! Like every year the appointment awaited by the faithful of San Sebastiano al Vesuvio, or the feast of the Saint Patron Saint Sebastian. And with it there will also be the XXII edition of the Sagra dò zuffritte, sassic 'is friarielli, or the "fried" and sausage and friarielli festival, the January 19 2019. The event will take place at the Piazza Town Hall, in the car park adjacent to the sanctuary of San Sebastiano Martire. To enliven the guests, there will be the youth of the church San Sebastiano Martire and the proceeds will be donated to the Parish Caritas dedicated to supporting the less fortunate. Do not miss the Fair of Sant'Antonio Abate 2019 with the Sagra del porchetta, music, shows and many other events! From 11 to 20 January 2019 do not miss the long-awaited appointment with the 23ª edition of the patronal fair of Sant'Antonio Abate together with the 40ª edition of the Sagra della Porchetta. Organizing the initiative, which will take place in Largo Pertini S. Antonio Abate - Former Piazza Mercato, is the Municipality of Sant'Antonio Abate with the "Il Faro" Cooperative and "Augusto Izzo srl". New appointment in Naples with the third edition of Degusta flavors and typicality of winter: a journey through the typical products and the delicacies of winter! From Monday 14 see you on Saturday January 19 2019 in via Diaz a Naples the appointment with the third edition is renewed "Taste flavors and typicality in winter". An event organized by the Excellence in Piazza Association under the patronage of the municipality of Naples.